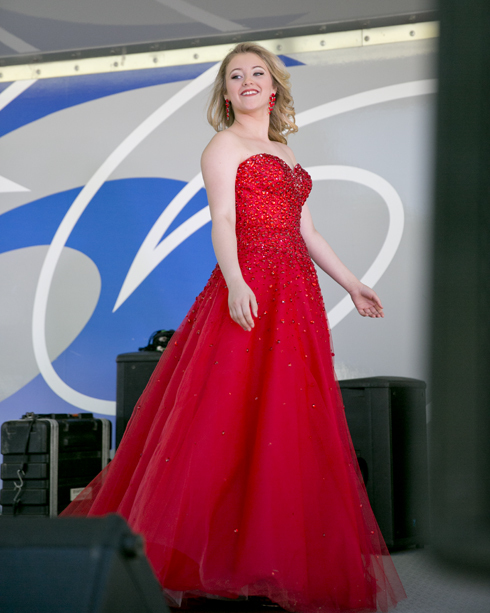 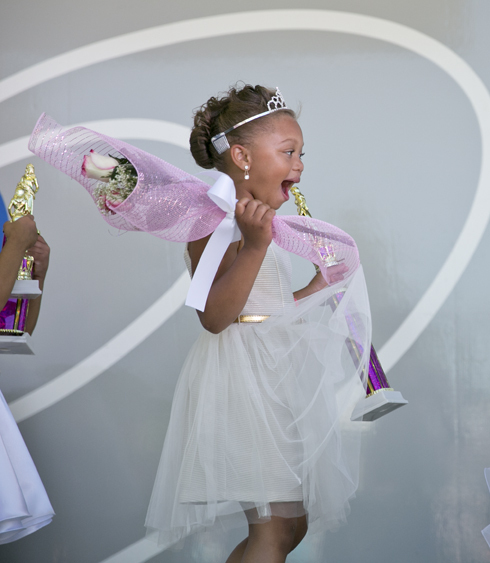 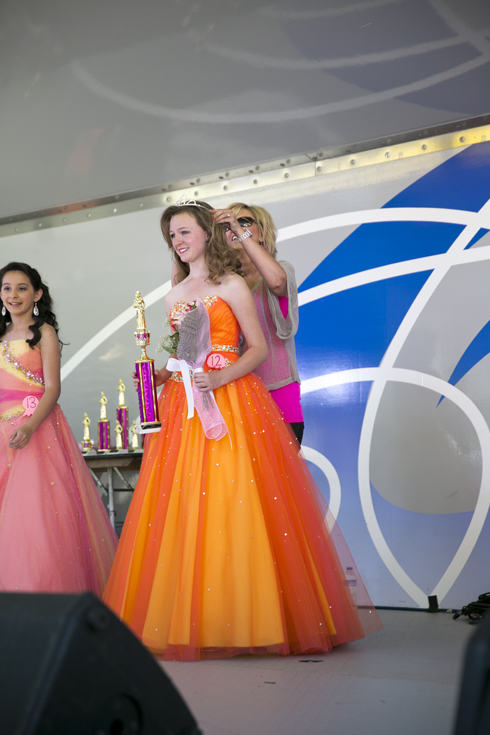 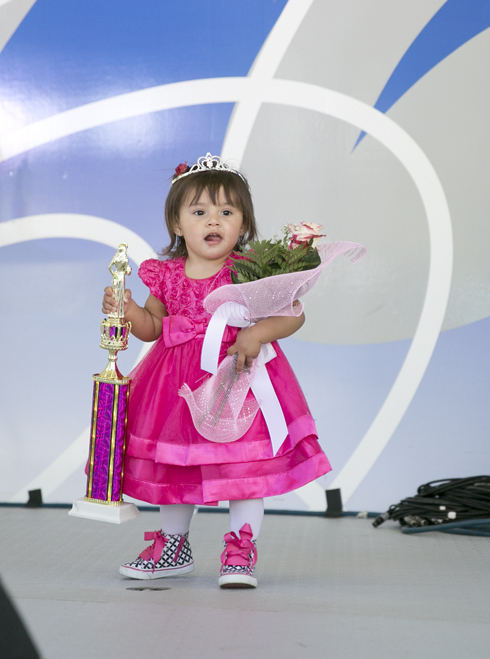 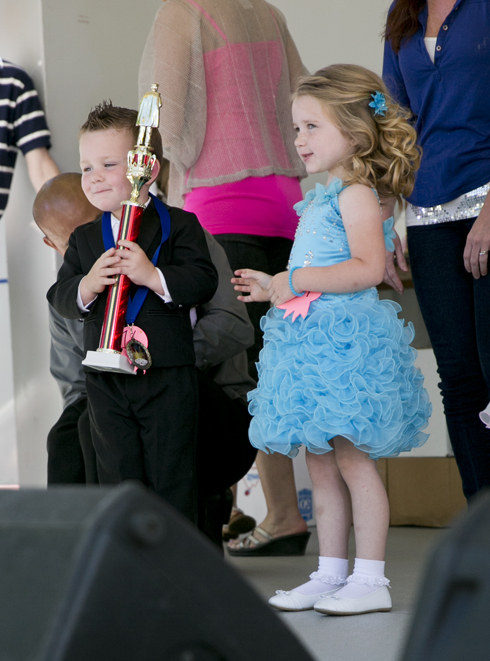 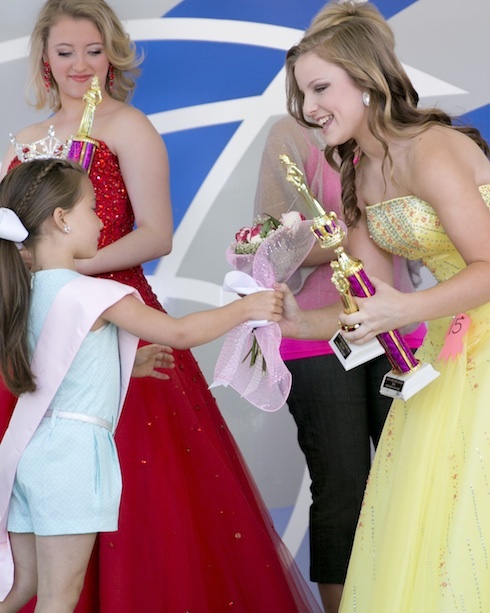 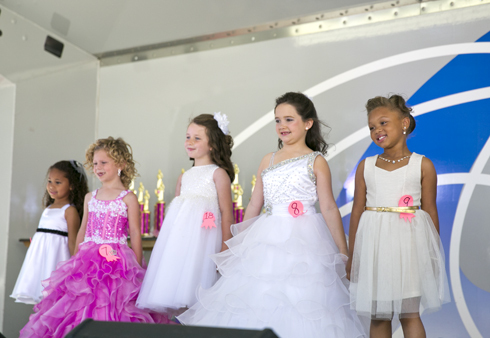 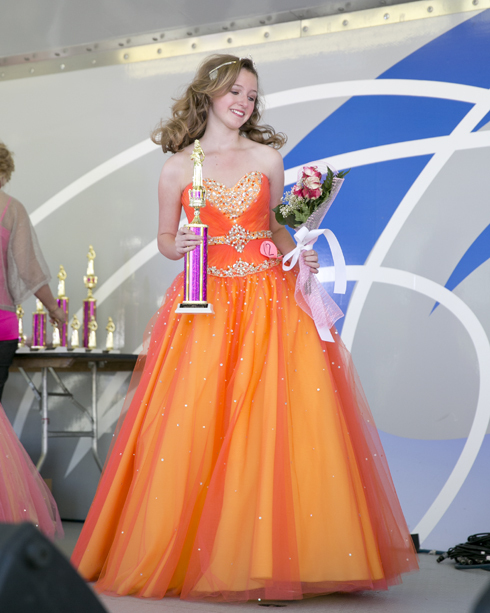 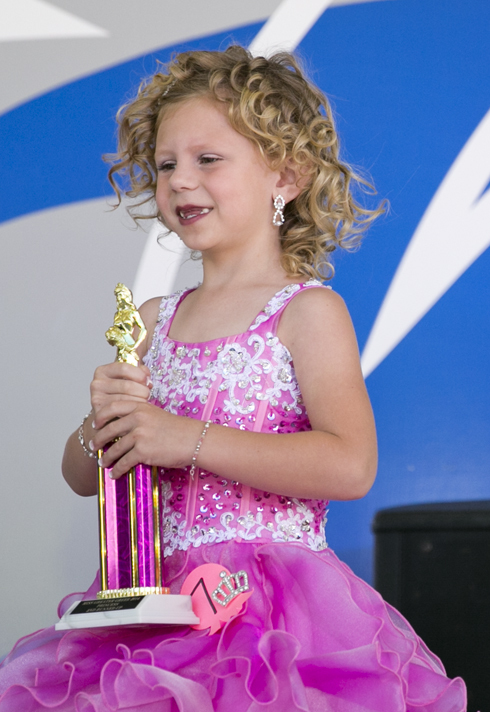 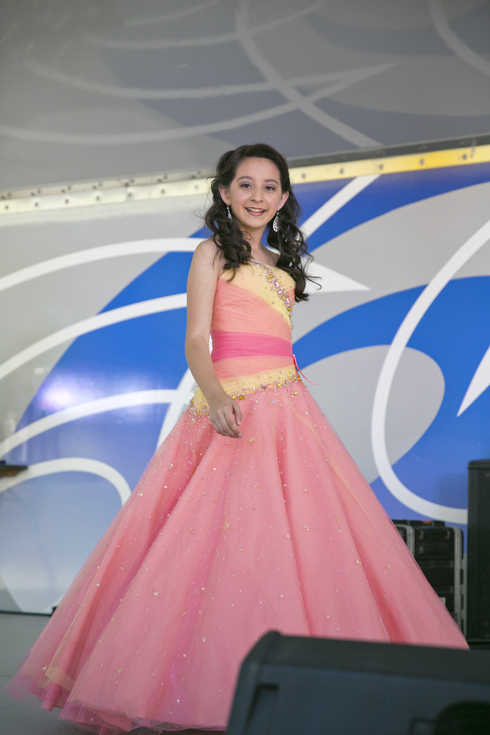 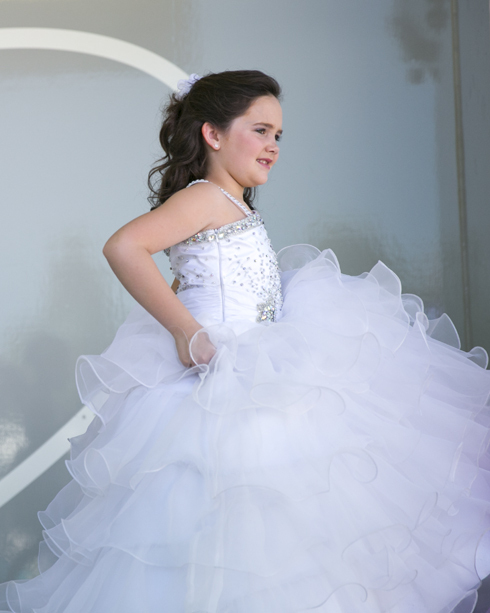 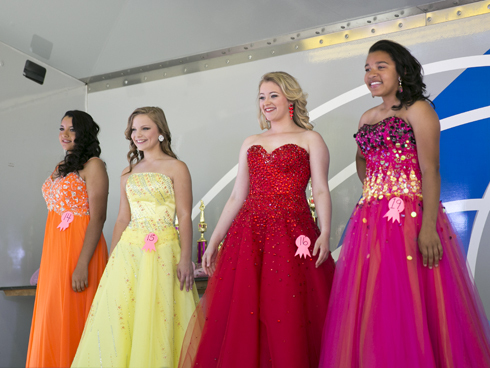 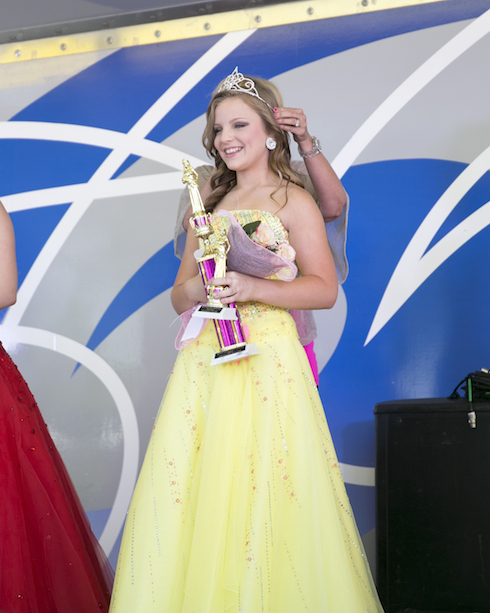 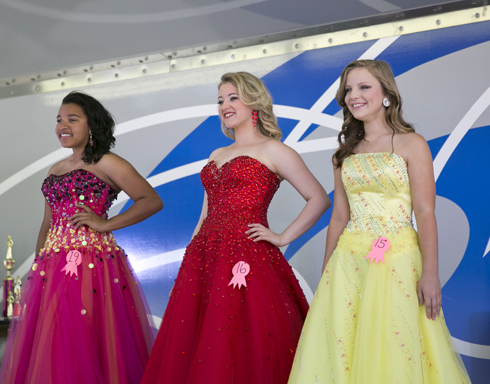 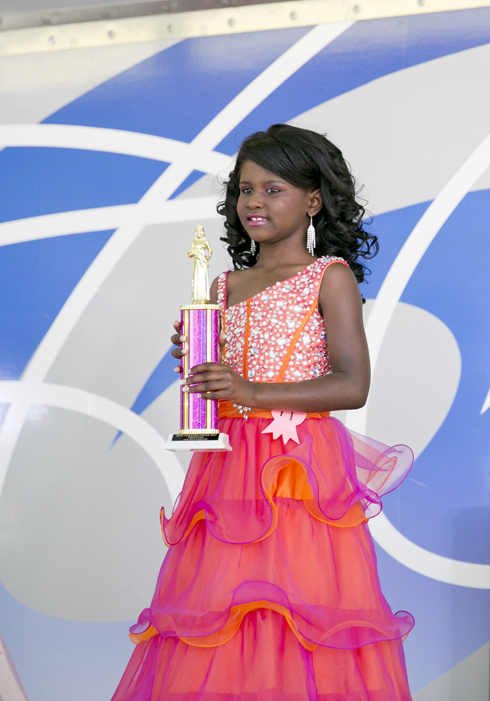 The Greer Prince and Princess pageant was held Saturday morning at the Greer Family Fest. 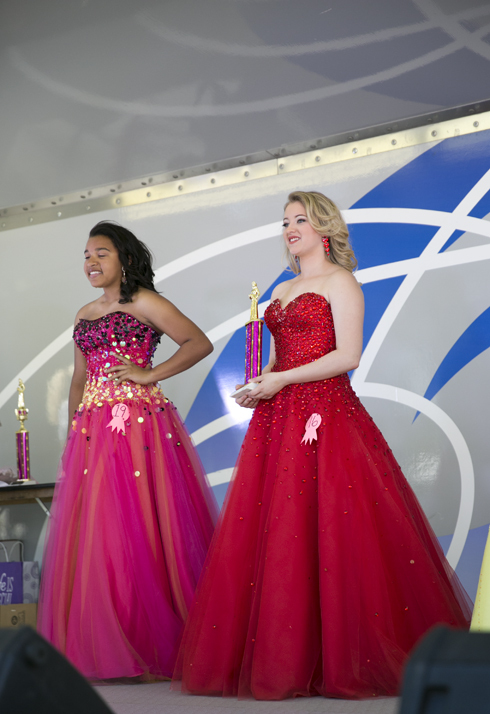 Seven winners were announced. 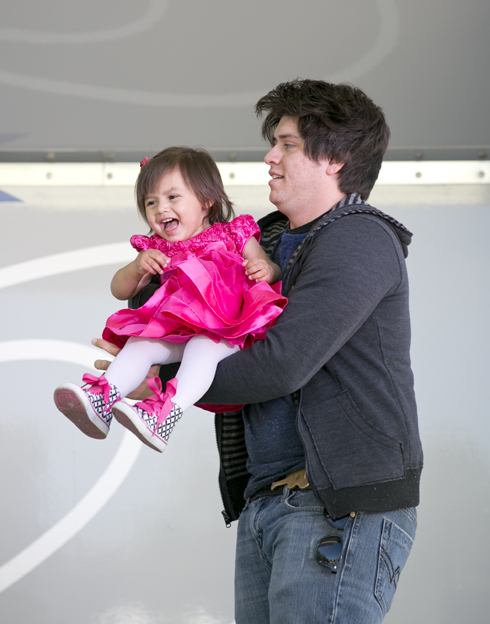 Photos by William Buchheit.